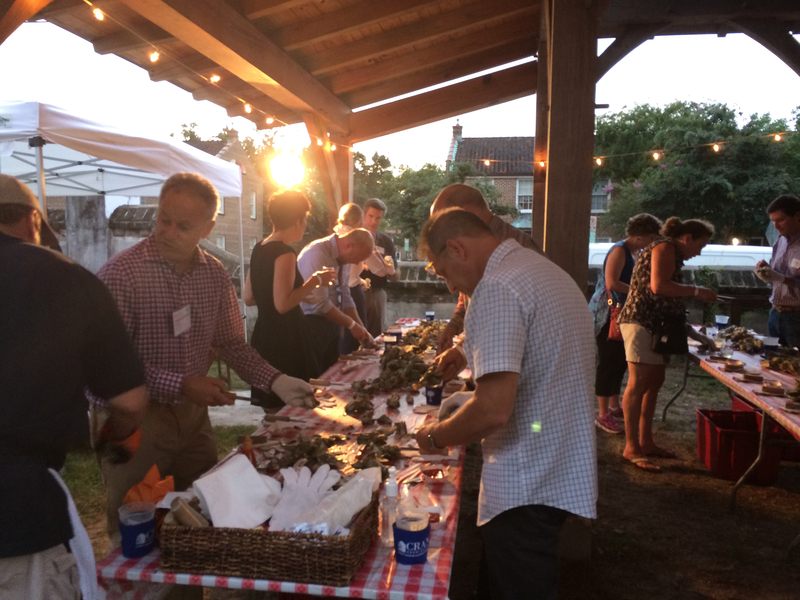 On September 17th, CRAN Charleston hosted an Oyster Roast for all Residential Architects from all across the country who were attending the 2014 National CRAN Symposium. 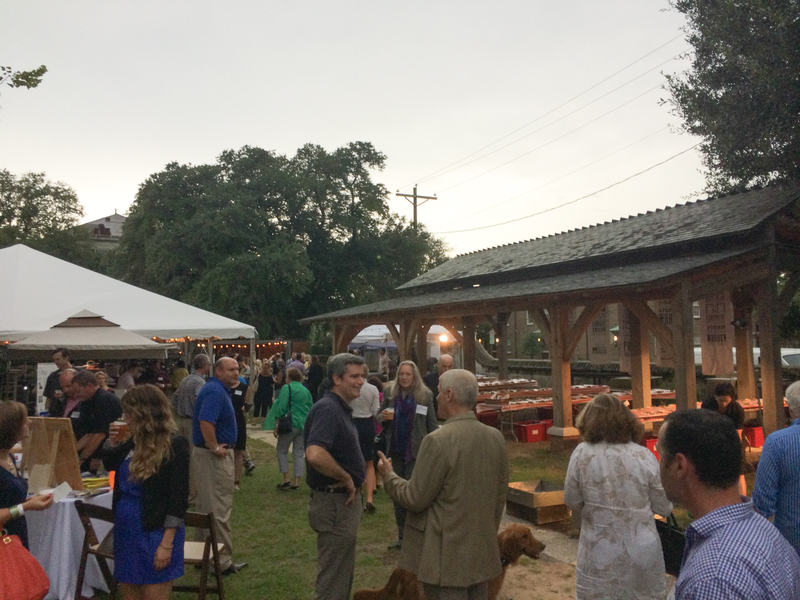 What better way to welcome a group to the low-country than an oyster roast at the Old City Jail! Below are a few photos that captured the night well. 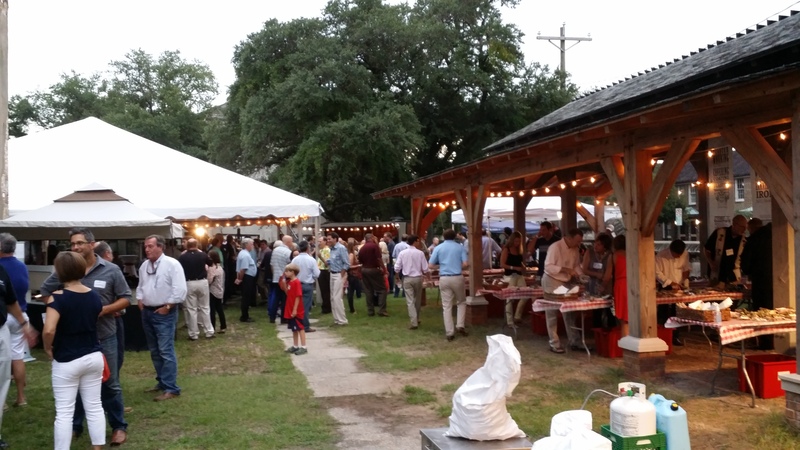 Many thanks to each of our sponsors for the 2014 CRAN Symposium Oyster Roast, hosted at the Old City Jail.